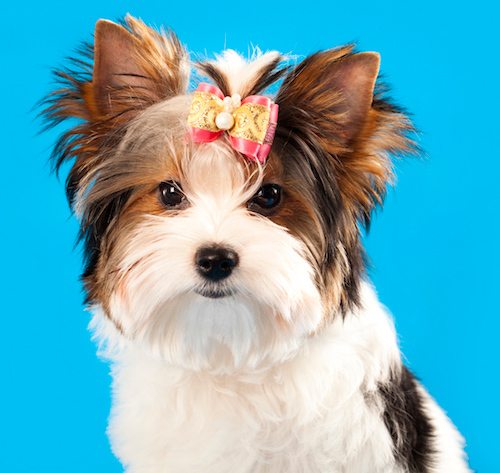 Why settle for a puppy cut? 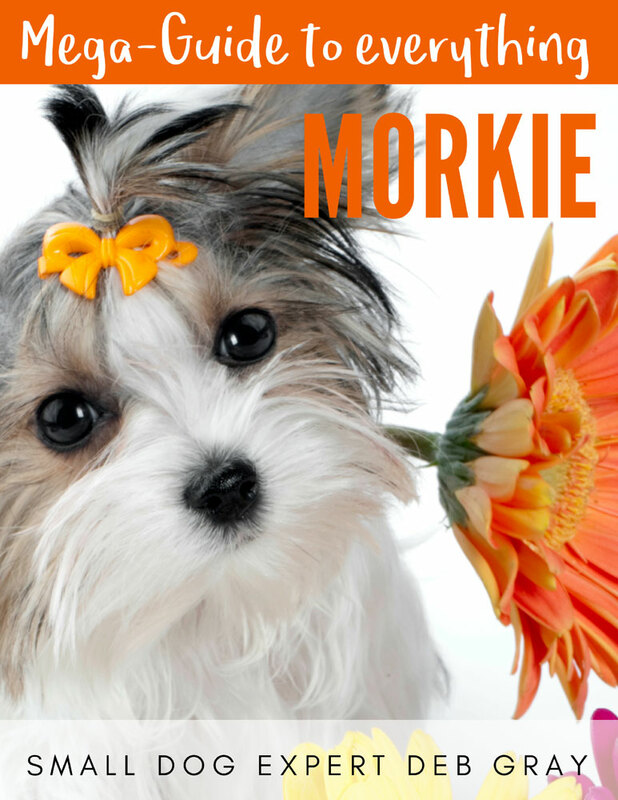 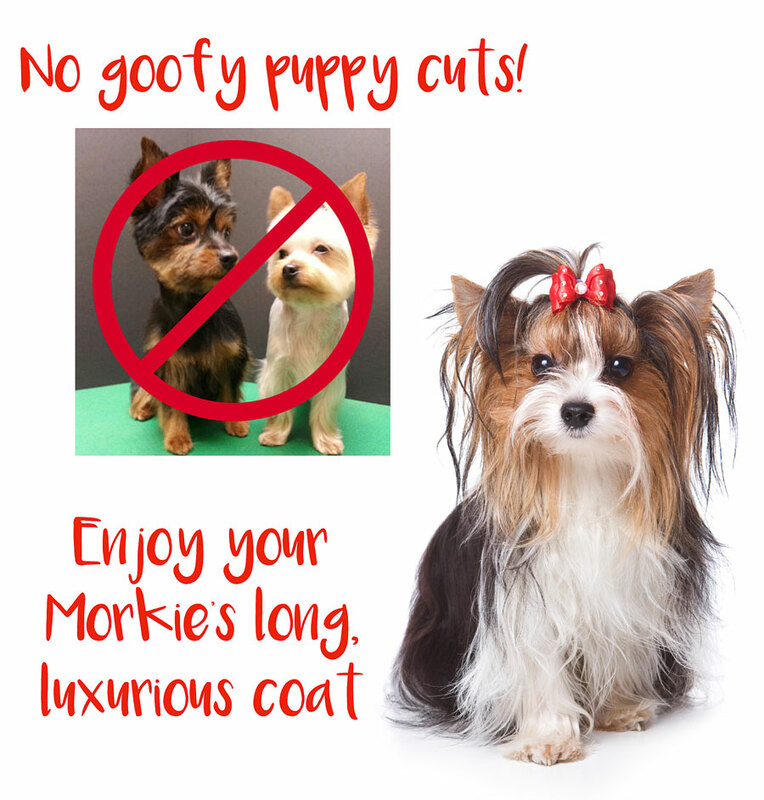 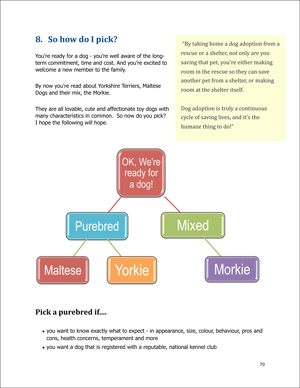 Instead, enjoy your Morkie’s exceptionally beautiful coat, a combination of colours from the parents, the Maltese dog and the Yorkshire Terrier. 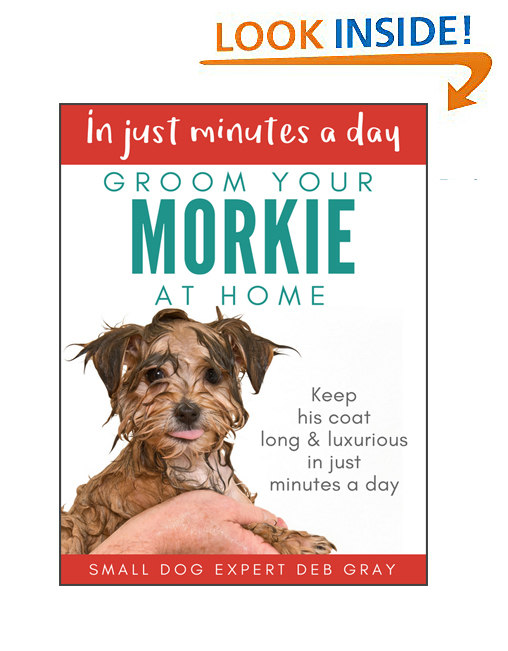 By persevering with your Morkie for just a few minutes every day, you can easily groom him yourself, and keep his hair long, flowing and luxurious, the way it was meant to be. 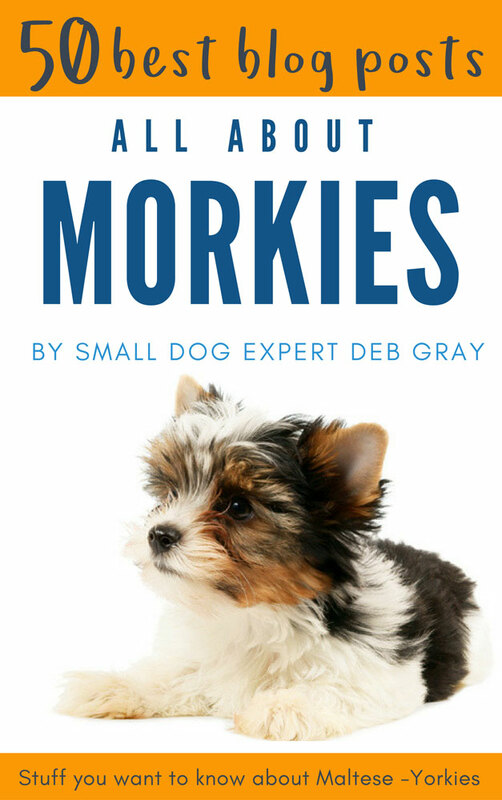 This book helped me learn to groom my Morkie myself at home, and to be able to keep her hair long. 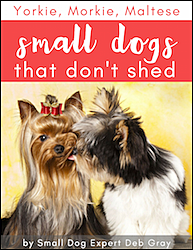 I don’t like puppy cuts at all so I’m glad to see from this book that it is not that hard to keep her coat long by following these recommendations. 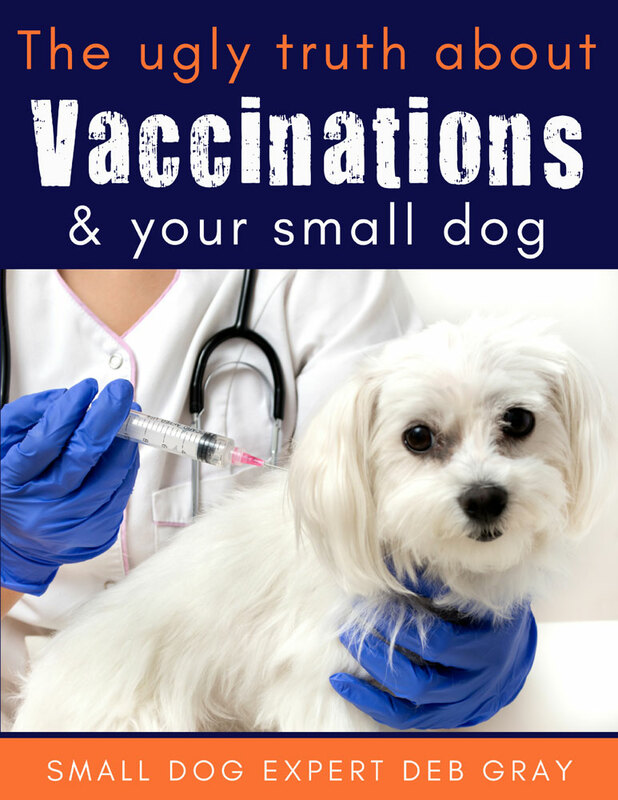 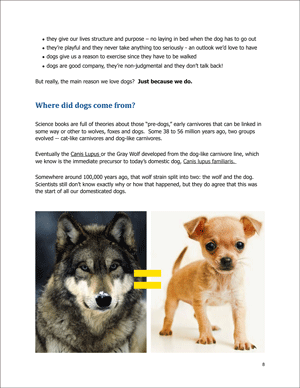 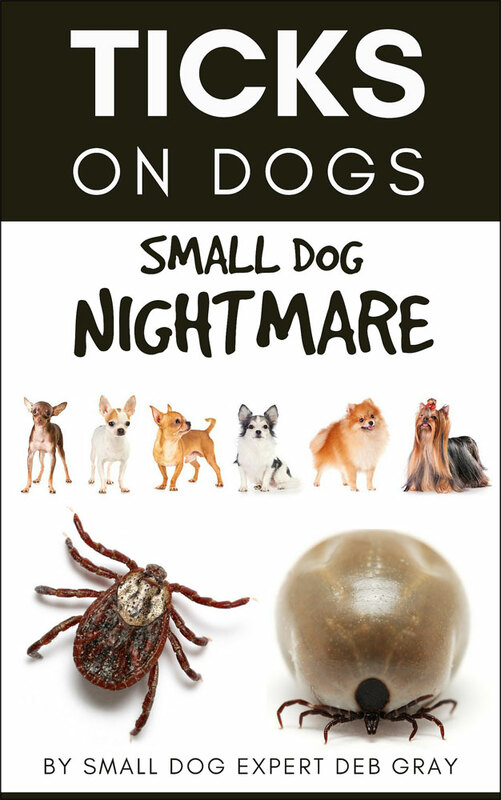 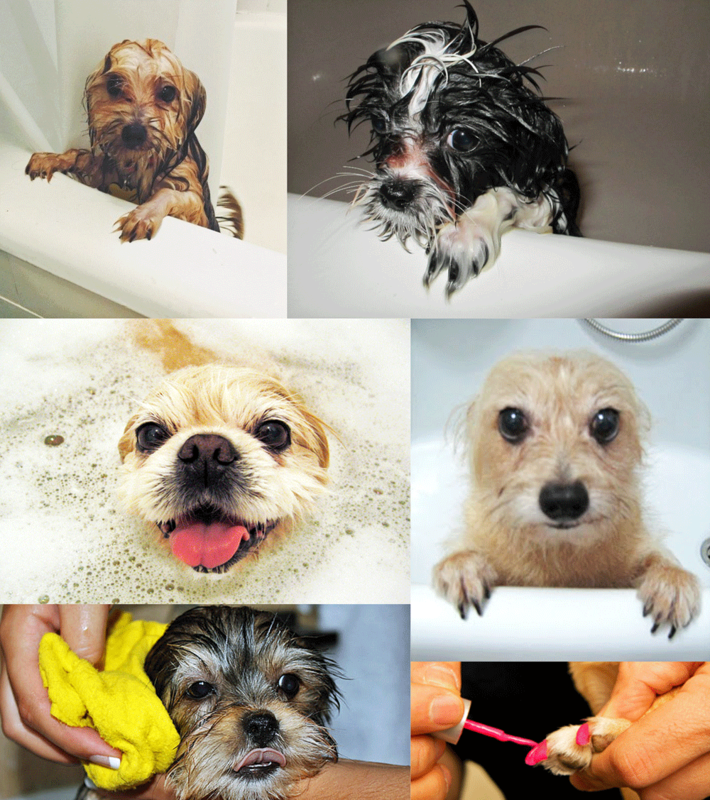 This book provided good details on shampoos, scissors and other equipment, and ow to go about various parts of grooming including bathing, nails, cleaning eye area, ears and more. 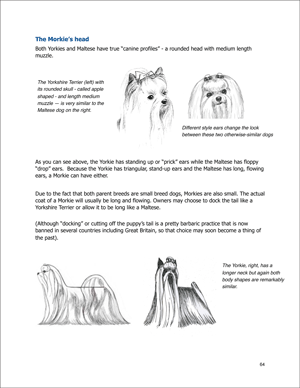 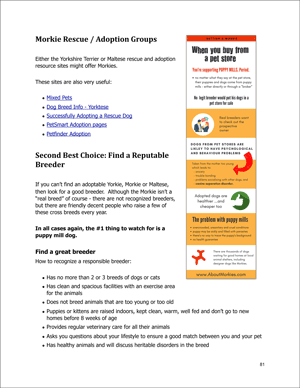 However it is not for people who want to clip their Morkie down close because it doesn’t show that. 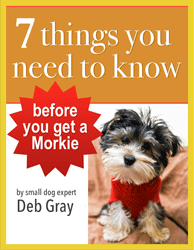 This book had a lot of extra information about Morkies as well. 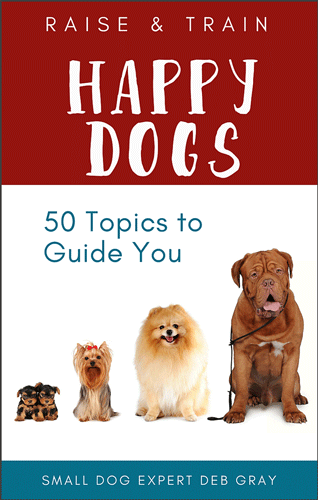 Very helpful and recommended. 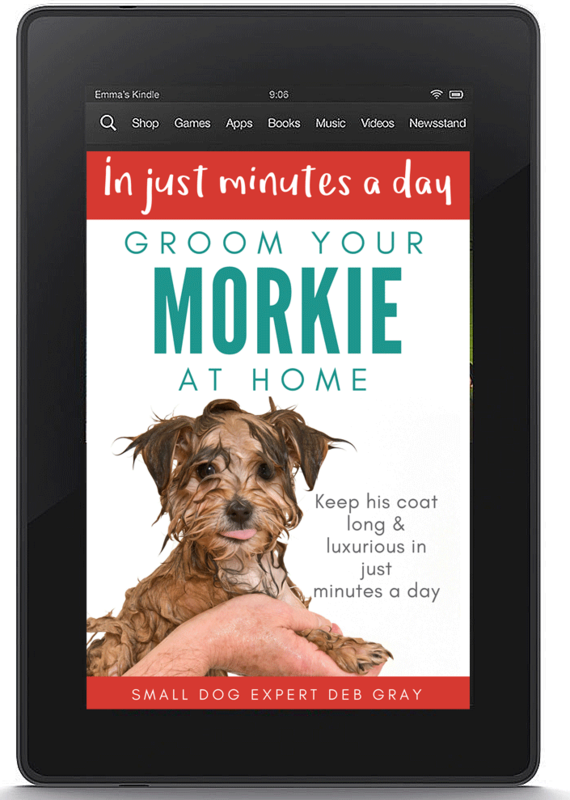 Just grab the Kindle app, free from Amazon, and enjoy on your smartphone, desktop, laptop or tablet.